The European Development Agency is the head of a network of experienced organisations interested in international cooperation and exchange of know-how based in the Czech Republic. Since 2008, the members of EUDA Network successfully implemented EU grants worth over 40 million EUR. 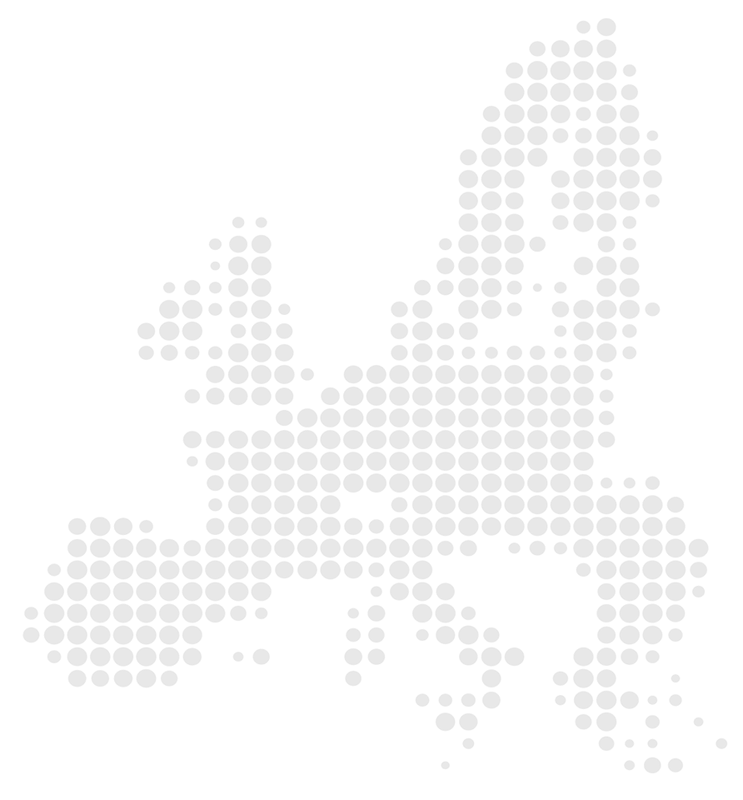 The EUDA Network includes cities, regions, public bodies, educational institutions, NGOs, companies and other entities interested in international cooperation. One of the advantage of being part of our network is that there is no need to deal with any unnecessary paperwork during all phases of the project life cycle, as this is taken care of by our experienced project managers. We will be in contact with the experts of the actual partner organisation so that we can give you the needed information and on the same time we know how to handle project applications. We will provide you with all necessary formalities and documents.